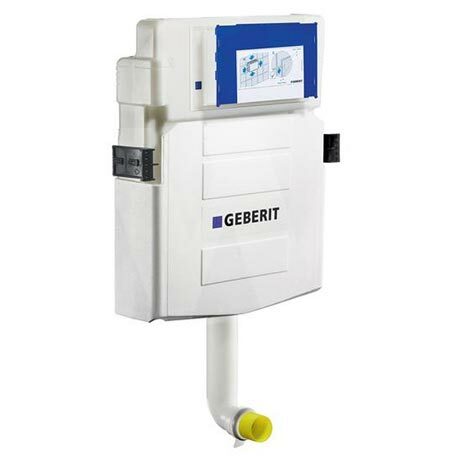 The UP320 Dual Flush Cistern is manufactured by Geberit and is designed to be used in concealed installations. The Cistern is fully insulated to prevent condensation, and has a protection cover that can be removed for servicing. The UP320 is designed to be used with Geberit UB320 flush plates, The cistern can be fitted to incoming water supply at either centre back or top fitting. 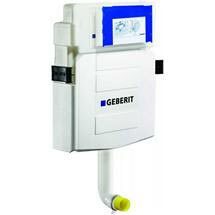 Victorian Plumbing offers this amazing Geberit Cistern at a great value for money price.